We live immersed before a social and cultural phenomenon called globalization. Thanks to new technologies and the existence of almost a global digital single market, labor collaboration between companies from different countries is possible. This phenomenon is no longer exclusive to the large multinationals. Internationalization is much simpler through digitization. The tools of marketing and digital communication allow developing projects almost anywhere in the world. Quality Marketing Contents has implemented a project in the financial heart of the world. Apostille.net is a company with its headquarters in New York whose main function is to apostille documents in the different US states to certify their authenticity. For practical purposes it is like a Notary in Spain, but it can work freely in any US state to compile and certify documentation, giving legal validity. The Apostille team contacted us and conveyed to us the need to make a change of Branding and Look & Feel of their platform. They needed a site that offered greater usability and clarity when it came to apostille documentation and get conversions. 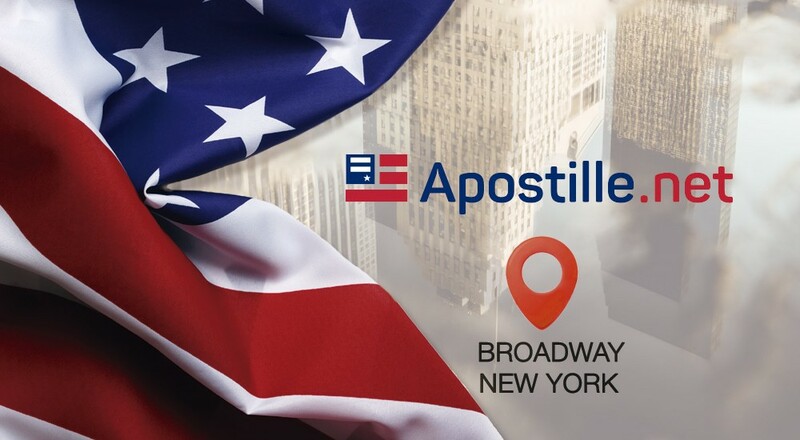 From Quality Marketing Contents, we have worked together with the Marketing Department of Apostille in the optimization of the platform with the aim of maximizing traffic and the sale of apostilles in the North American market. 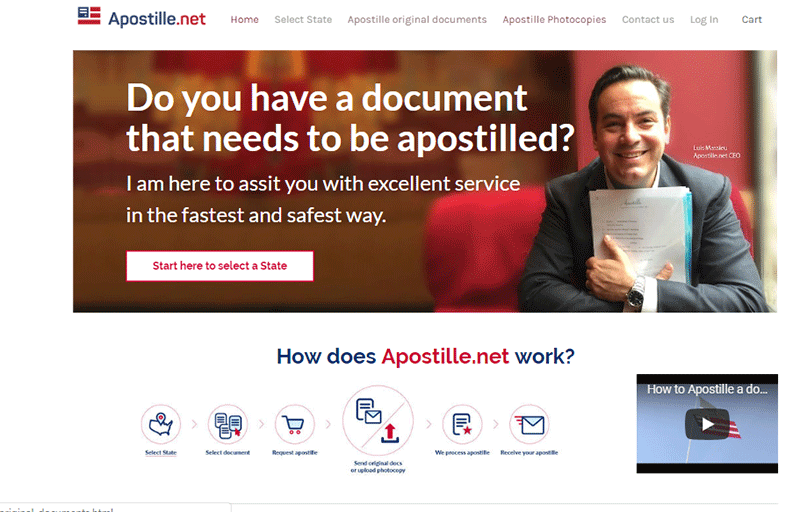 We established a new web structure for the site to achieve greater usability and a new corporate identity was designed so that Apostille.net could transmit its “made in the USA” theme. To convey to clients that the team in Apostille.net are the best specialists in apostille documents, the entire corporate identity of the brand has been transformed. We bet on a new logo that transmits simplicity, modernity, closeness and efficiency. But also, that it was clear that they were in the document sector in the United States. Therefore, we decided that by being specialists in apostille documents of the different states of the USA, the colors of the flag should be present as well as a modern and strong typography. In addition, the representative symbol that denotes documentation and certification was included. We have also taken into account the creation of content. In this case, due to the complexity of some processes, the best strategy without a doubt is video marketing. Do you want us to help you with your business? Contact us. We grow with our customers!